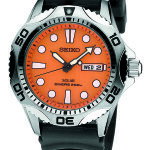 Introduced in 1965, Seiko’s innovative diver watches are the choice of athletes and adventurers around the world. 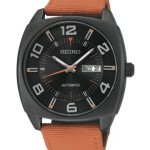 On display in our Disston Plaza showroom now, just in time for holiday shopping. And…. 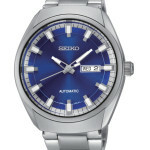 if you don’t see the model you want in our store, we’re glad to help you select from Seiko’s catalog. 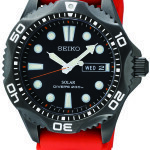 The Seiko Divers Collection is the best for your favorite underwater sport. 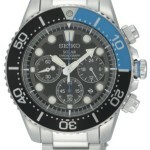 No LayAway fees, next six months.